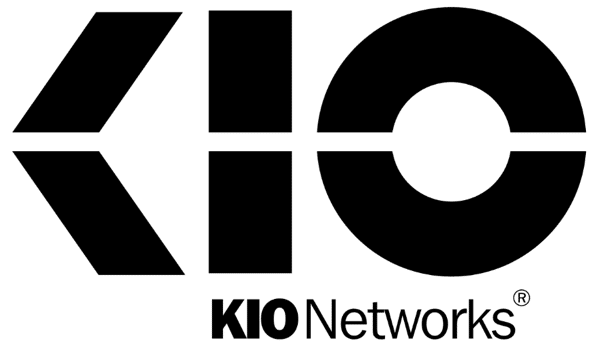 Between the complexities of its pricing structure and Callidus CPQ, the internal admin team at KIO Networks was unable to effectively maintain their systems. This often led to low adoption rates, incorrect data, and inefficiency. Callidus CPQ: Prior to utilizing Salesforce CPQ, KIO Networks used Callidus CPQ, which was too complex and expensive to maintain. Callidus required them to purchase additional professional services to make changes or updates. Complex Pricing: KIO Networks suffered from a complex pricing structure, which required a lot of time and energy to maintain correctly. Data Preparation and Storage: To ensure no data was lost in the transition from Callidus CPQ to Salesforce CPQ, Simplus exported all necessary data. Afterwards, the data was cleansed and organized before uploading. 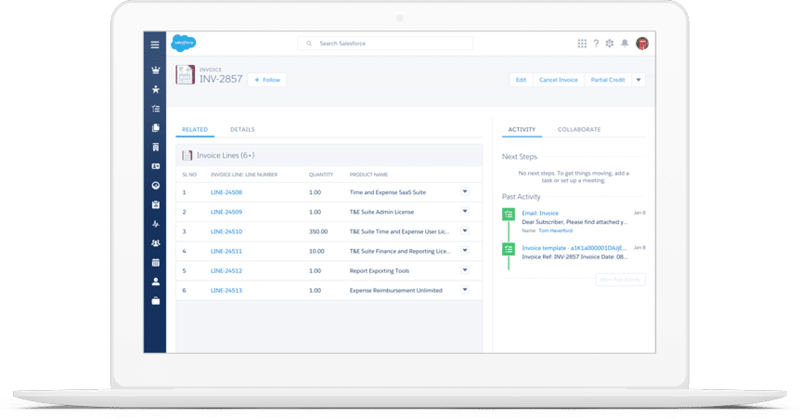 Salesforce CPQ Implementation: To help meet KIO Network’s exact needs, Simplus implemented Salesforce CPQ and configured multiple user profiles, product bundles, nested bundles, configuration rules, product validation rules, selection rules, approval rules, approval chains, and more. Multilingual Department Generation: Simplus developed multiple Visualforce templates in English and Spanish which guarantee uniform, marketing-approved quotes and emails are generated each time. DocuSign Integration: Simplus implemented an integration between Salesforce and DocuSign, which allows KIO Networks to gather signatures while keeping all data stored in Salesforce. Training: In order to ensure the internal admin team at KIO Networks felt confident using the new system, Simplus provided a custom orientation course. Simplus is a strategic partner that helps us make things happen. We have been able to be much more flexible in accommodating the changes that our business requires. And even though we speak English, the fact that the Simplus team was able to communicate with us in Spanish made a big difference. Especially when it came to technical terms and communication. KIO Networks is based out of Mexico and a leader in Infrastructure and Mission Critical Information Technology Services. The company has 15 years of experience in the industry providing innovative, creative, and integral solutions for their customers. It guarantees the highest availability, scalability, security, and redundancy of the systems and infrastructure. KIO Networks currently has 31 Data Centers across Mexico, Latin America, the Caribbean, and Europe.